There’s a special kind of magic to SW1 in the summer, with it’s beautiful green central city squares and unique independent shops, cafes, art galleries, theatres, music venues and more; it’s a joy to take a stroll and take it all in. 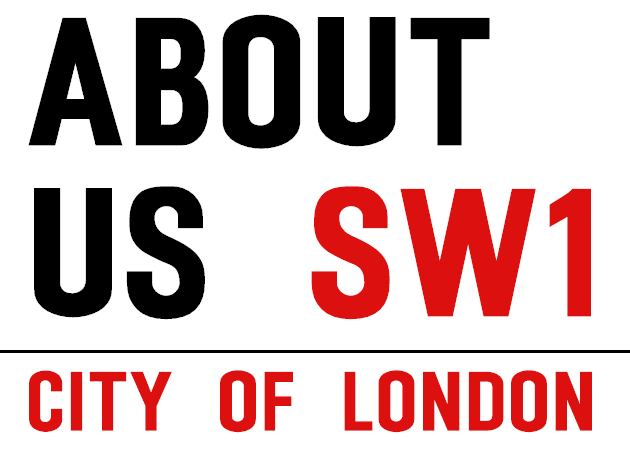 I often hear locals say that living in SW1 is like living in a village that happens to be located smack bang in the middle of central London and I have to say I totally agree, but perhaps I am a little bit biased as I am the Director of SouthWestFest, SW1’s largest and most community centred festival which is as unique and as magical as the area of London which inspires it. If you haven’t heard of SouthWestFest, then quickly grab your diary now and pencil in the 17th and 18th of June 2016. 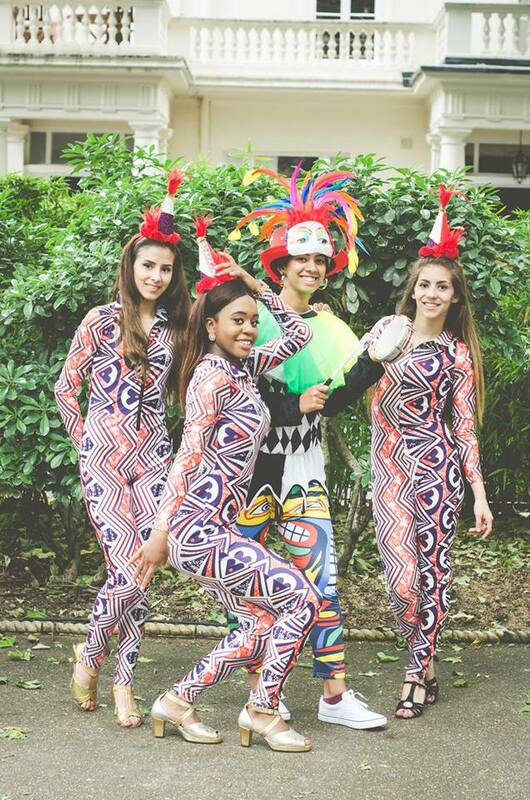 You will not want to miss out on the biggest outdoor events taking place this Summer in SW1. The two largest events are The SouthWestFest Pimlico Proms and Festival Day at St.George’s Square Pimlico. 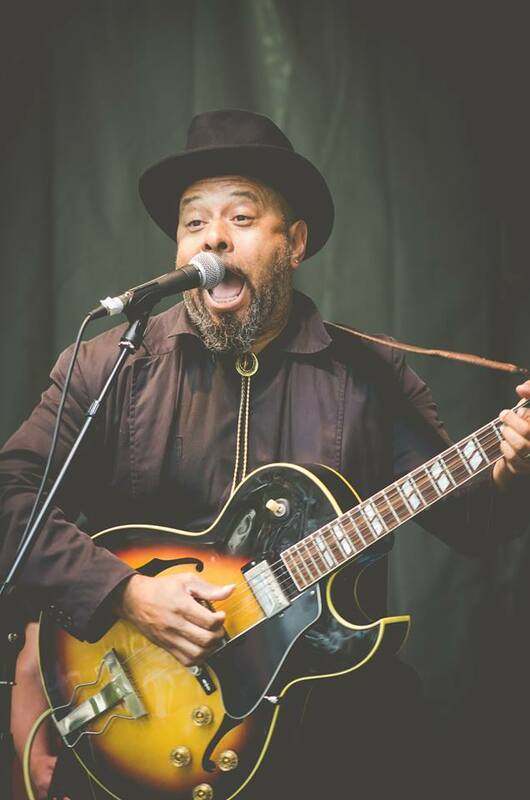 With two stages of live music, fireworks, food market, craft stalls, funfair, city farm and more, this weekend is a jam-packed fun celebration of your local community. Alongside the Proms and Festival Day, SouthWestFest works with around 60 local partner organisations from The Abbey Centre through to Tate Britain and the Royal Court Theatre to offer you around 3 weeks of fantastic free and low-cost cultural events and workshops in SW1. This year there will free workshops on offer including: Script Writing with the Royal Court, Photography and Creative Writing. There will also be a Supercalifragilisticexpialidocious Poppin’s Picnic in Millbank Gardens with family-friendly games and activities, a Comedy Night with Award winning comedians from the London circuit, Cabaret, Art Installations and Exhibitions. This is just the start of what will be on offer! SouthWestFest is an open access Festival so anyone can propose a performance or event and come and take part. We encourage you to get in touch, we’d love to hear from you. 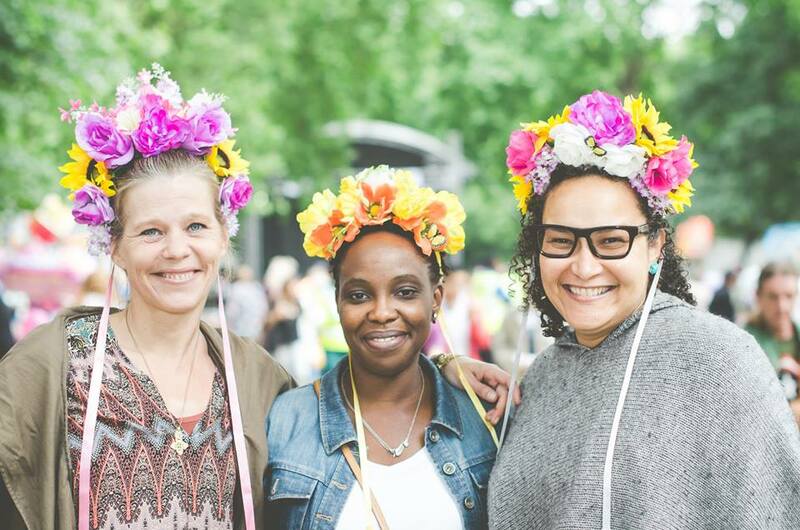 Whether you would like to run an event, perform, have a stall or get involved by volunteering with us, we invite you to come and be a part of the special summer magic in SW1. For more information, send an email to info@southwestfest.org.uk or go to www.southwestfest.org.uk. 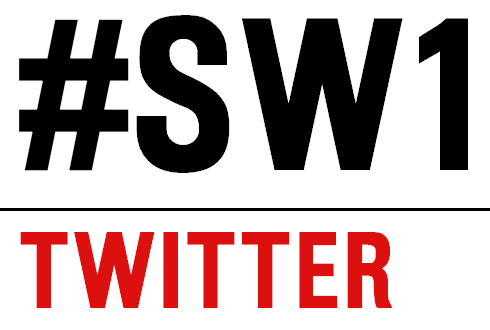 You could also follow SouthWestFest on Twitter or Facebook. Joanna Hedges has a passion for celebrating and showcasing community arts, talent and enterprise and is the Festival Director for SouthWestFest.